Casey is a Director in the Queensland office. While based in Queensland, she works in a senior role as part of our national Research team. Casey is responsible for the Queensland office’s internal market commentaries and data analysis across all property and special use sectors. In this role, she also assists in the preparation of our forecasts on supply, demand, vacancy, rental growth and yields. 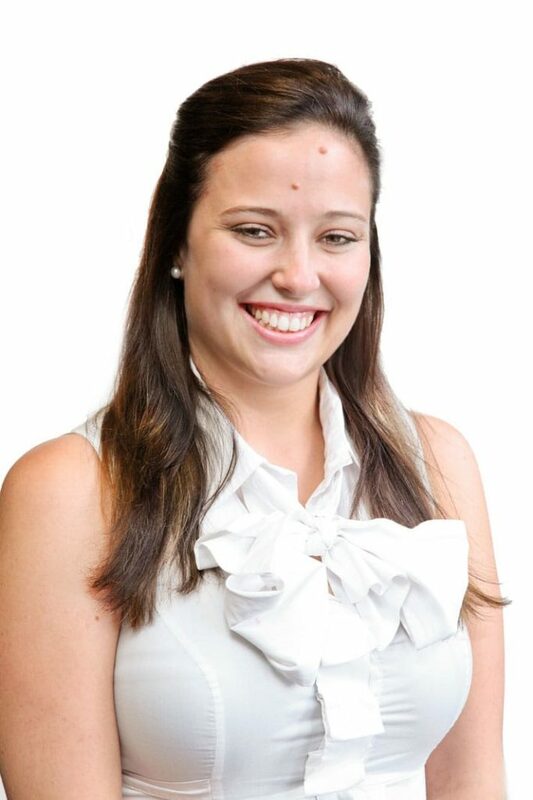 In addition to Casey completing the internal research requirements of the Queensland office, she also prepares client research reports and market updates for our significant client base and performs consultancy work and independent advisory for clients with such requirements. Casey commenced employment with m3property in an administration role when the Queensland office opened in 2007. In 2011, Casey began working as a Research Analyst, in 2016 she was promoted to Research Manager and in 2018, promoted to her current role as Research Director.